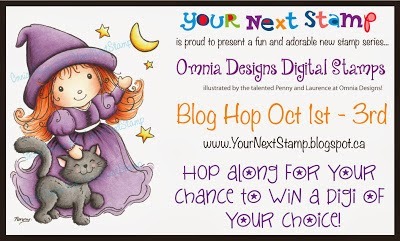 Your Next Stamp Digital Stamp Launch Blog Hop! 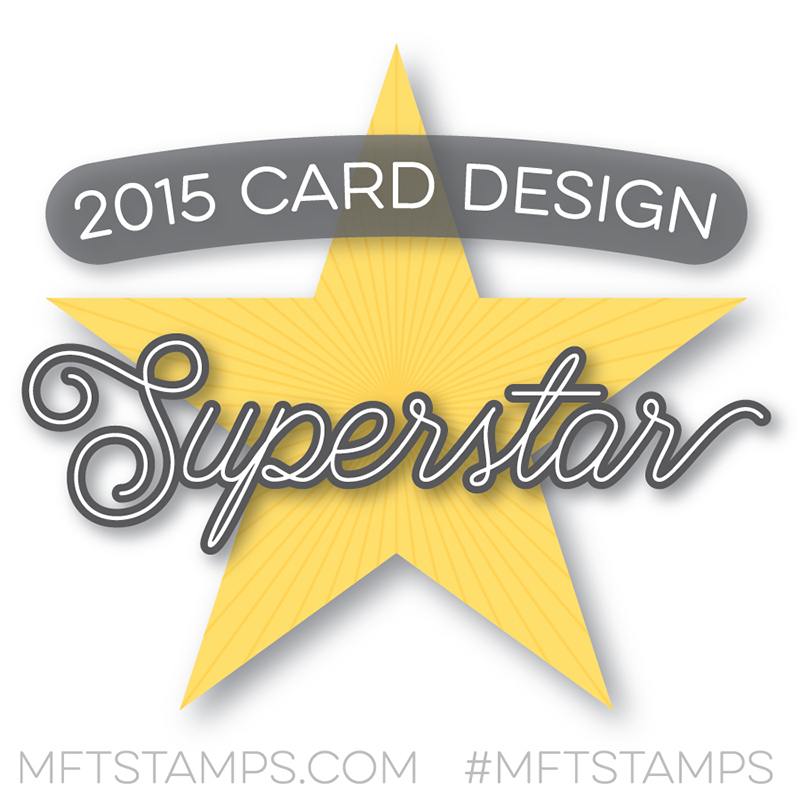 Hello and welcome to Your Next Stamp Digital Stamp Launch Blog Hop!!! YNS has teamed up with Penny Johnson of Omnia Designs to bring an adorable and exclusive line of digital stamps for everyone to enjoy! 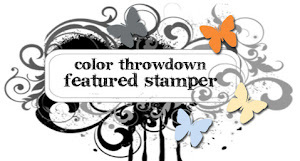 Digital stamps are fabulous because you get instant gratification ;) Once you place an order, you will have the ability to download the image from the YNS website, then you simply print it out and you’re good to go! All YNS digital stamps are .png files so you can easily resize them, print them out onto designer paper for paper piecing and so much more! 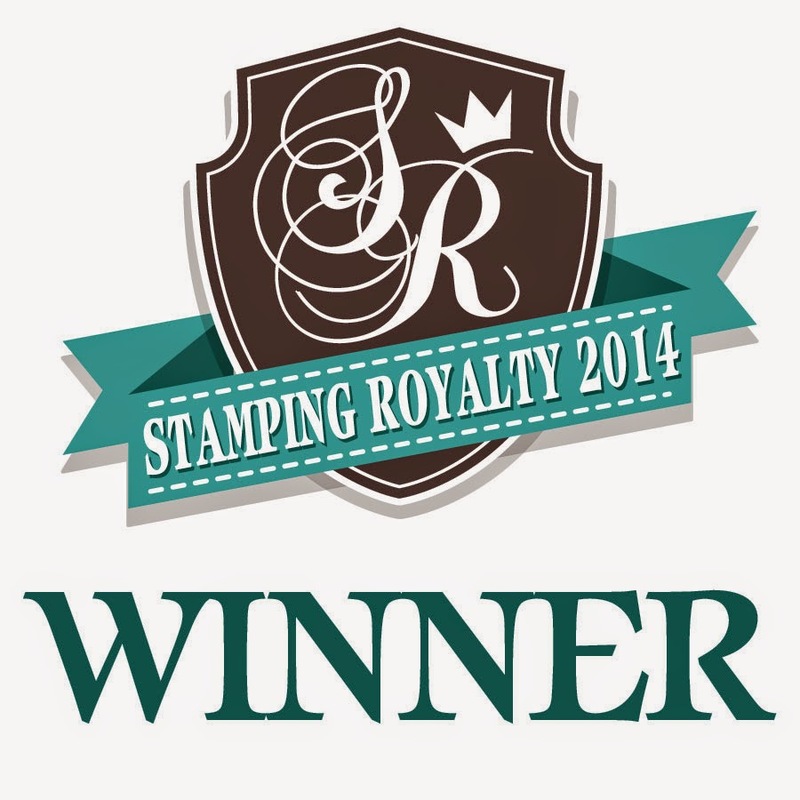 To start the hop, head over to the Your Next Stamp blog. We are releasing 11 adorable new images today! If you hop along and leave comments on all of the DT blogs, you will have a chance to win one of the new images! Every DT blog will have a winner! You have until Thursday, October 3rd at 12 midnight (EST) to leave your comments. The winners will be posted on the YNS Blog on Friday, October 4th. I used the darling Snowman Family for my card. I colored them with copics and cut them out with my MFT die-namics. I colored the image without deciding which dp I would use, so I was tickled when I realized that this new paper from Basic Grey! 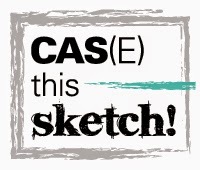 The sketch is the SSSC194. The sentiment is from the MFT set, Christmas Ornaments. A pretty button, some white twine and a couple of brads add the finishing details to this sweet image. 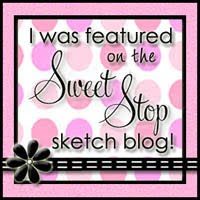 Now it’s time to hop on over to Bonnie's blog, but don’t forget to leave a comment before you go! Happy hopping and shopping! Hello again! I wanted to share my *late* anything goes SACC card! I used the MFTWSC143 sketch for my card. I used the MFT Party Balloons die-namics and their LLD Accent It - Celebrate die-namics to whip up this super cute and quick card! The only stamping on this card are the balloon strings from the Party Balloons stamp set. Thanks for stopping by and be sure to play along with us at SACC! 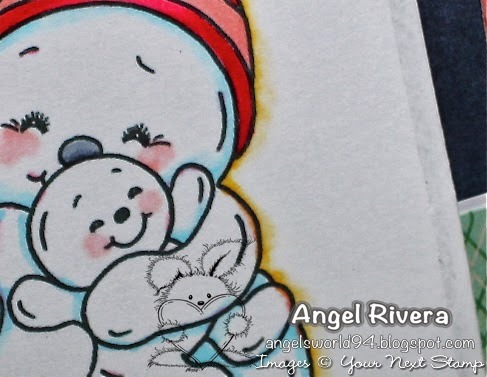 Your Next Stamp Digi Stamp Sneak Peek! Hi all! 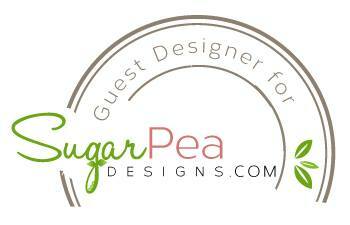 Well, in case you hadn't heard, I am now a part of the Your Next Stamp (YNS) Digi Stamp DT!!! Wahoo, I'm so excited!!! Our first release is Tuesday, October 1st and we thought it would be fun to give you a little sneak peek of the AMAZINGLY ADORABLE digis that will be available! Hi all! 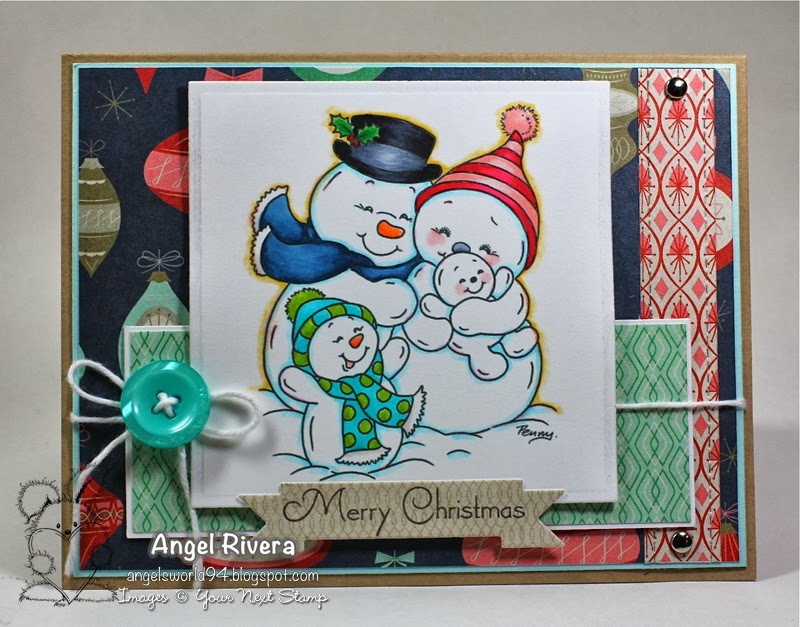 Time for another anything goes card challenge on the SACC Blog! I used some new MFT goodies for my card - MPD Contemporary Roses (stamped in lemon drop and the leaves in factory green inks) and die-namics, the MPD Scallops stencil, which I used to emboss and sponge on the steel grey layer, and large scale backgrounds. The sentiment is from the Doodle Garden Party Time set which I stamped on steel blue cardstock cut out with the oval tab die-namics. The small steel blue strip on the left was cut out using the small scallop border die-namics. I used one of the circles in the Blueprints 3 to cut out the notch in the main layer. The sketch is the MFTWSC141. Thanks for stopping by! 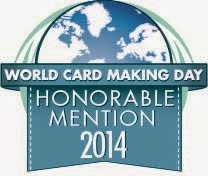 We look forward to seeing your anything goes cards! Close up... the 'button' is cork dp - cool look, huh? Hi all! Here's my card using the MFTWSC140 sketch. I used my copics to color up this super cute Doodle Garden Party Time image. The sketch called for some cool die-namics in the bottom right corner, so I opted to have the word 'birthday' from the Happy Birthday die-namics go across her legs. I call that improvising ;) I also decided to use a mini rolled rose die-namic to dot the 'i'. I used an enamel dot for the flower center and two more as accents on the upper right corner. Hello all! It's time for another anything goes challenge on the SACC Blog! This week our sponsor is Meljen's Designs. I used their *sweet* Rainbow Lollipop. I opted to go with a super girly pink and purple theme instead of rainbow. I colored the lollipop with copics. 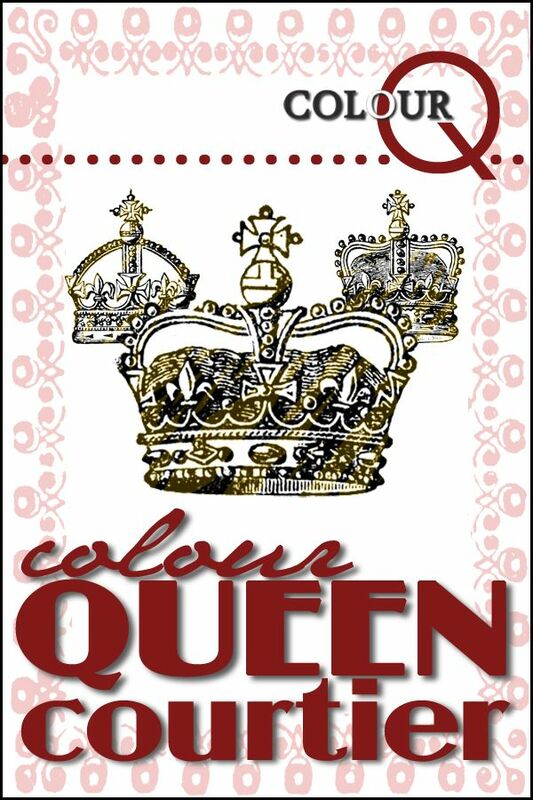 The sentiment is from MFT's Chocolate Sentiments which is so totally fitting for this image! The scallops are from Blueprints 6 and the small tab and 'stitched' strip are from Blueprints 1. I added an extra tab (from the Jumbo Fishtail Banner STAX), a button and some hemp thread for extra detail.